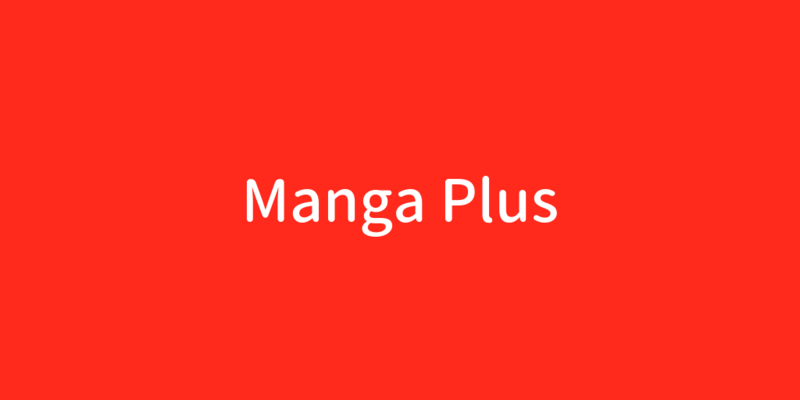 Through the Manga Plus website and app, which will also be available in Spanish in coming months, readers will be able to access 38 current serial titles published in Shueisha magazines, including the pirate adventure “One Piece,” simultaneously with their release in Japan. The online service also offers 13 completed series, including famous adventure manga “Dragon Ball.” It is available around the world except in Japan, China and South Korea, where similar services already exist. In addition to attracting new manga fans in regions such as Latin America and Africa, the service is aimed at countering piracy through swift distribution, Shueisha said Monday.